Beth's Super Awesome Blog: Hair Inspiration! I just found this one (above) today - I LOVE IT. 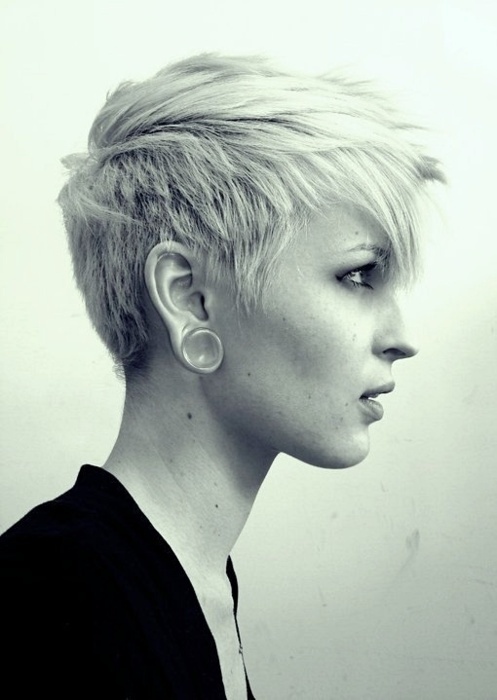 Super freakin' cute - I love the super short sides with the long hair combed forward. So awesome. And this one I'm SO INTO. Big time - I think it's my favorite. My bangs aren't nearly this long yet, but they're getting there. Maybe if I could just get it shaped this way it could grow out looking rad! I just love the choppy brushed-forward look - it's messy and kind of rock & roll, and kind of fantastic. ooooh, love the last one as well! 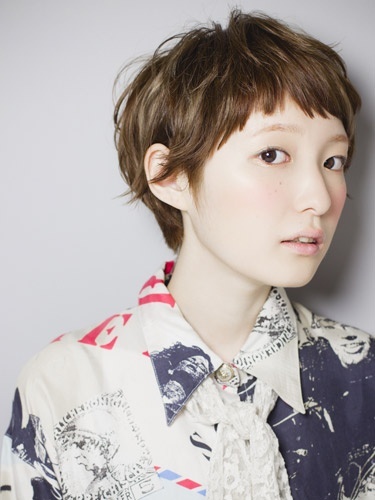 and i also like the 4 photo a lot, kind of the same style, but the bangs are a little shorter. either way is going to be super cute. A trip to Balistreri Vineyards!